The biggest problem with pursuing a career of an actor is actually finding those acting auditions in London that you so desperately need. 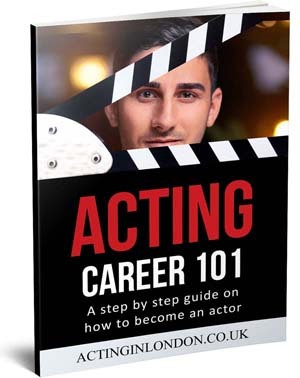 There are quite a few ways to find them, and you probably know most of those paths to get there, but let’s quickly look over how you can find work as an actor and increase your chance of getting acting auditions in London. Mailings. Even though it’s year 2013 behind the window, post office services still do their job well (well, most of the time) and mailings are still a good way to get an agent or a part, especially with old fashioned agents and casting directors. Even though it’s rare in the United Kingdom for actors to do this, if you want to raise your chance of getting cast and gain more exposure, don’t be afraid to invest a little time and money into this. 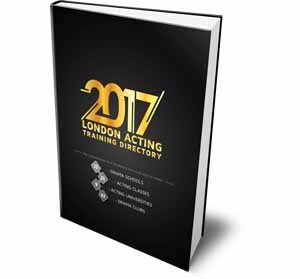 We’ve also covered this topic more extensively in our free Acting in London handbook. Ads in newspapers. These are slowly disappearing as well because all of us are getting more digital. But as I mentioned above, we still have some old fashioned industry professionals that are very reluctant about posting breakdowns online, therefore, you can find these casting calls in your local newspapers. 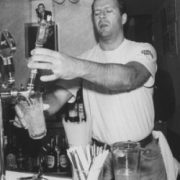 Being an actor is a job like any other (kind of), which means when people want to hire an employee, they will sometimes post an ad in the newspaper. Don’t forget to check them out. If you’re just a little tech and Internet savvy, that means you won’t have a problem of finding acting auditions in London and all those casting calls using various online service providers. We’ve talked about UK Casting Spotlight website, and there’s a lot more of its alternatives. Some of those websites are better, others are worse. Ones are run just by Internet gurus, and others could be run by ex-casting agents, TV professionals and anybody else from the entertainment industry. Knowing which one’s the best requires a lot more in-depth research. Depending on your current financial situation, casting websites might come off either moderately priced or cheap. Their prices do vary, and the difference is usually around £10-£20 per month; remember that you are always getting what you are paying for. If you’re in this for a long run, subscribing for a year is much cheaper and definitely worth it. 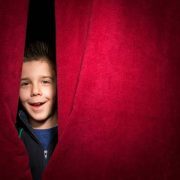 These websites provide the opportunity for presenters, models, dancers, singers, and musicians to find different gigs all over the world, and for actors to track down their next big acting auditions in London. 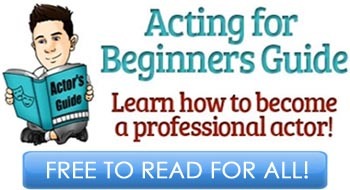 We’ve talked about this in Acting Agents in London and Casting Websites. While there are a lot of good opportunities to find online, there’s also plenty of, forgive me for saying so, trash. We as actors need to be smart about what parts we’re picking to play, even in the very beginning of our careers. That is not to say that you have to act like the next big movie star but rather make sure that the material you’re getting from the project is valuable to you. Don’t pick silent films, because you won’t be able to use this footage for your demo reel. 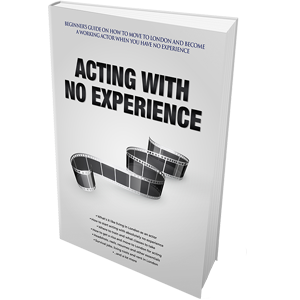 It’s very important for an actor to figure out whether they are doing this for fun, as a hobby or taking it to the next level and pursuing acting seriously as a career. If it’s former rather than the latter, then consideration — like mentioned above — is of value to you. However, do not forget to always have fun; this is the reason why most of us are becoming actors — aside from all the frustration, at the end of the day, we hope to have fun at work and act our guts out. 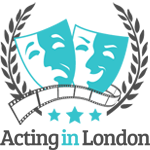 Pick the right breakdown, submit and don’t screw up on your next acting auditions in London! We are lookin for London and UK people to work with us, on our New Movie’s and Project’s above the New Cinematographer’s of the World. UK R-Film’s Union. Only for England people. Allowed all age’s. [email protected] debut 15 October. “The precious of time”, R-Film’s Uk Union. program to be performed at the historical Marian Hemar Theatre. M&Mstudios encourages both actors and non-actors to get involved in any and all aspects of the productions. my name is Florine but I prefer to be called Flo , and i’m 14 years old but 15 on September 1st. I am British and have lived in England for 7 yrs before that I lived in France . I have black hair and brown eyes. I love acting and it’s all i have’ve ever wanted to do with all my heart. I don’t really have any acting experience, unfortunately, apart from doing practical work/plays in drama (at school), as i chose it for GCSE. Although, i want to be a professional actress and do professional work. I love the idea of changing yourself to fit another character, and the idea of being someone completely different and i don’t mind coming out of my comfort zone, I think everyone should do something out of there comfort zon every once in a while. Well, I hope you pick me for an audition and thank you taking your time and reading this. ?